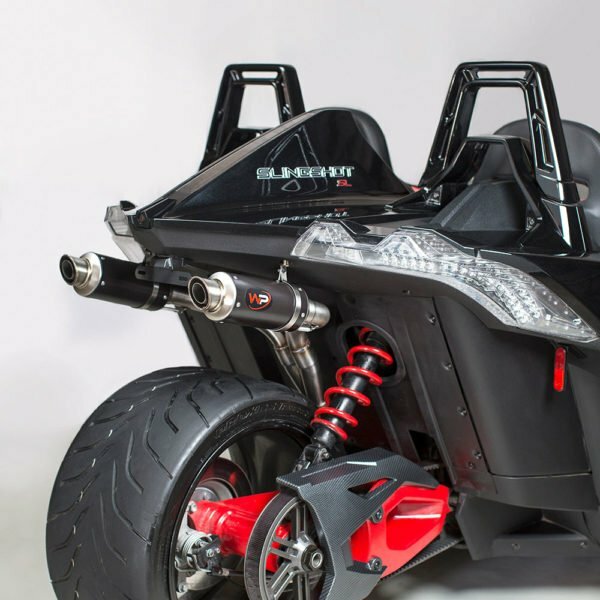 POLARIS SLINGSHOT DUAL EXHAUST SYSTEM FOR THE POLARIS SLINGSHOT BY WELTER PERFORMANCE . 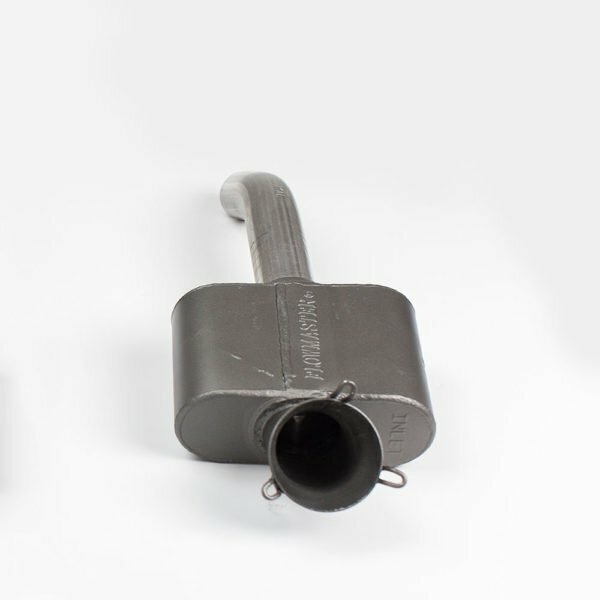 The WP Dual is the best sounding, hottest looking exhaust system offered for the Polaris Slingshot. 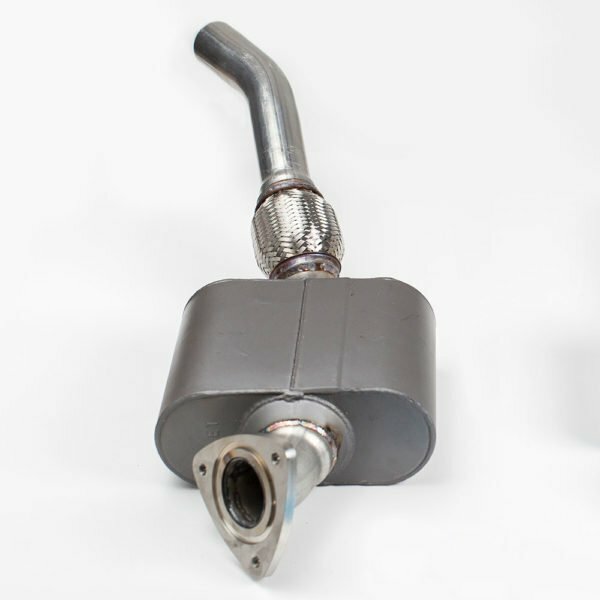 Can be purchased in CAT back or CAT delete and is our most popular, best selling exhaust system. 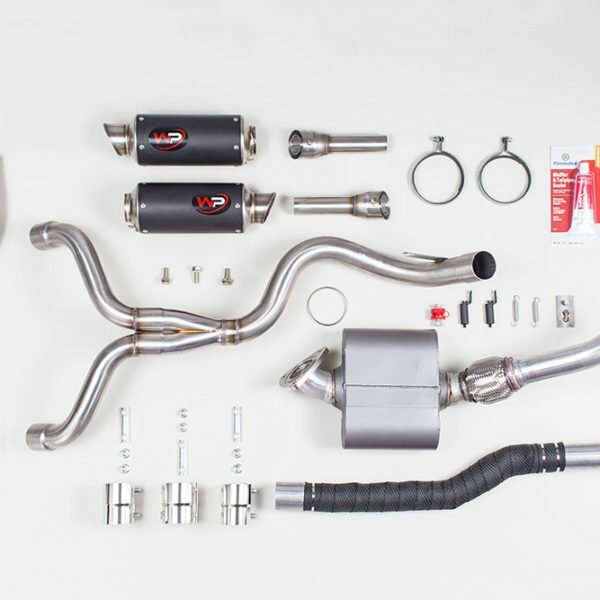 If you have plans to go boosted in the future, please contact us prior to ordering this system. As with all WP products, all routing is ABOVE the frame rail which equates to zero loss of ground clearance on an already low profile vehicle. Offered in a flat black or Carbon Fiber. Please note that running a taller windshield (3"+ and 5"+) may cause some fumes in the cabin. 424 points will be rewarded to you when you buy this item.